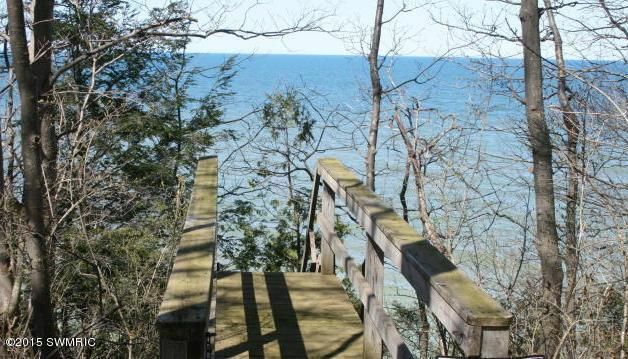 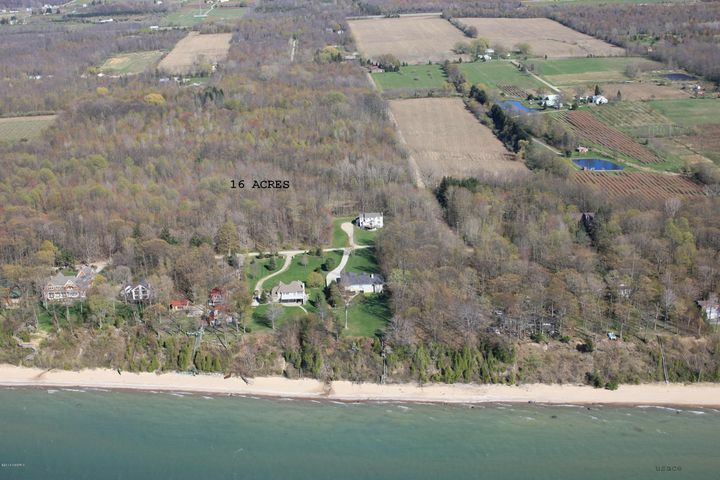 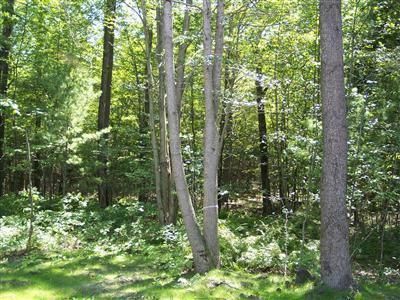 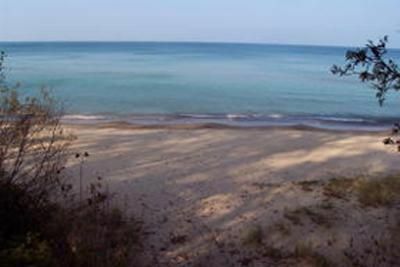 Full Description: Beautifully wooded acreage along the shore of Lake Michigan. 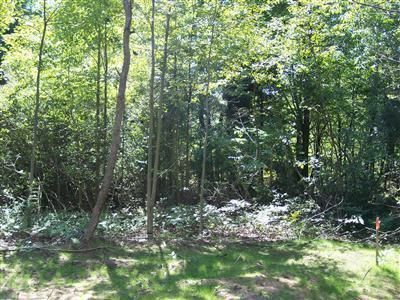 Very secluded area on a dead-end street with an abundance of wildlife. 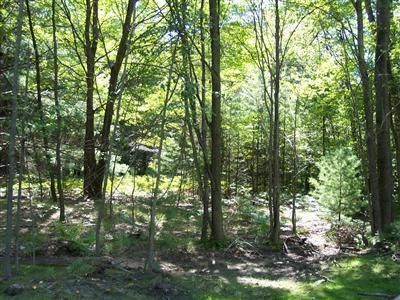 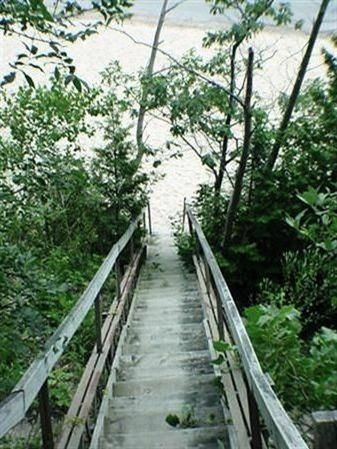 Deeded lake access with private stairs shared among 12 others. 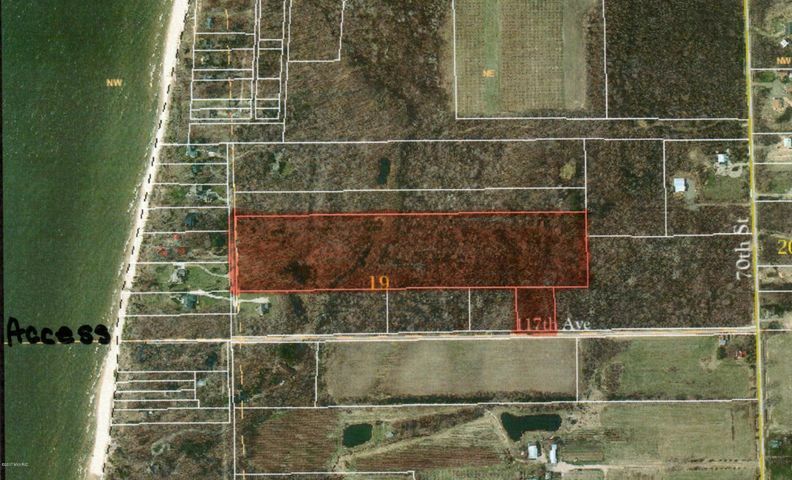 There are 370 feet of road frontage on N Darling Lane and 190 feet of road frontage on 117th Ave. Possible seasonal views. 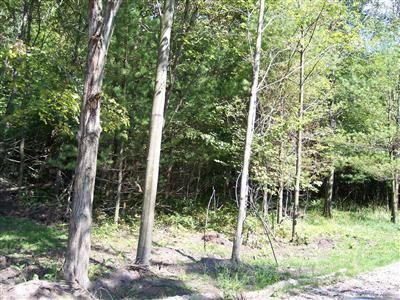 Sale includes tax# 0307-019-005-72.